With retailers emphasising sustainability as central to gaining public trust and licence to operate, demand for sustainably produced products has increased. But what does “sustainably produced” really mean? In animal production, it has come to focus on welfare more than other key considerations. Joy Mench, professor emeritus in the Department of Animal Science at the University of California, Davis, pointed out the flaws in this perception in an interview at the International Egg Commission conference in Bruges, Belgium, in September 2017. While animal welfare is certainly an important part of sustainable animal agriculture, she said, the challenge is to balance it out with the other key considerations, including food security and affordability, food quality and safety, the environment and the health and economic security of workers in the industry. Mench was part of a team conducting research for the Coalition for Sustainable Egg Supply in the United States who examined three different housing systems (cage-free aviary, enriched colony and conventional cage) on a single farm. Mench and the team evaluated and compared each system in terms of various sustainability targets: animal health and wellbeing; environmental impact; food safety; worker health and safety; and food affordability. Her report found that different hen production systems entailed different risks with regards to these five sustainability areas. For instance, under aviary and enriched-colony systems animal welfare conditions were mixed: while the team saw improvements in terms of behaviour, tibia and humerus strength and feather condition, there was also a marked increase in cannibalism and aggression, as well as keel-bone damage as a result. And while ammonia emissions declined under the enriched-colony system, indoor air quality and particulate matter emissions increased in the aviary system. Perhaps the most impacted area was food affordability, as both the aviary and enriched colony systems led to increases in pullet costs, labour costs, capital costs and even feed costs (aviary only). Mench did note that there were some drawbacks to studying the three systems on one farm. They couldn’t evaluate variations in management or hen genetics, for example. They were also unable to include important economic parameters. “In our study we could only determine production and capital costs, not economic sustainability for producers,” Mench concluded. But it’s not just consumer demand he’s concerned about. Gregory is also apprehensive about how much it will cost to make that switch from conventional cages to cage-free production. In the Netherlands, researchers developed sustainability metrics in order to determine a score for each system. In their report, enriched cages scored high on environment, carbon footprint and economics, but scored low on animal welfare. On the other hand, free-range production systems scored high on welfare, but low on environment. In a recent interview, Professor Peter van Horne of Wageningen University & Research, explained the downfalls of those metrics. Animal welfare indicators took into account space per bird, mortality and disease, but didn’t go very deep into actual welfare issues. In 2015, Professor Hans-Wilhelm Windhorst compiled a report based on that research and presented it to the International Egg Commission. Windhorst is a professor and scientific director of the Science and Information Centre for Sustainable Poultry Production (WING) at the University of Vechta, Germany. According to him, the most comprehensive assessment of housing systems and hen welfare conducted to date is The Review of the Canadian National Farm Animal Care Council. The review assesses space allowance, disease and mortality, hen behaviour and feather pecking and cannibalism. It does not, however, consider the other sustainability goals such as food affordability, worker health and safety and environmental impact. This survey of housing research found that the ability to fulfill behaviour patterns, such as dust bathing, perching and foraging, was severely restrained in conventional cages, and much improved in furnished cages. 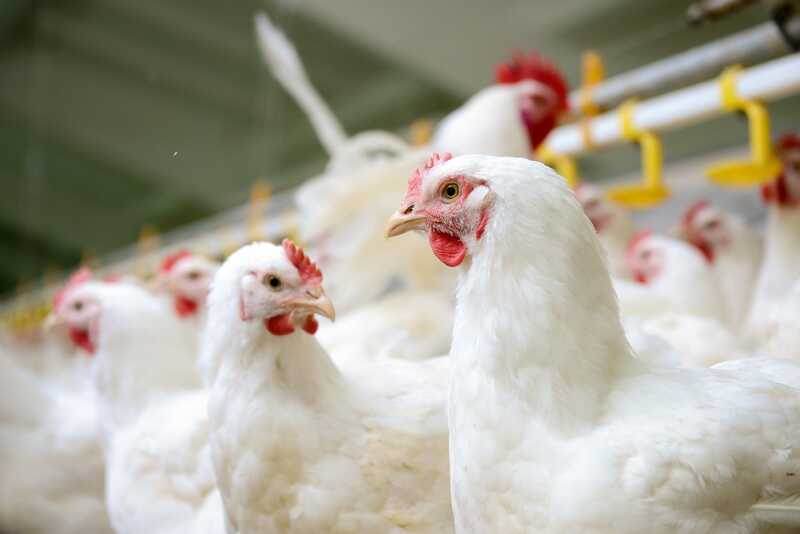 In terms of disease risk and mortality, the Canadian assessment found that the risk of infectious disease and external parasites was higher in non-cage systems, while the risk of non-infectious diseases, such as fatty liver and osteoporosis, was higher in conventional cages. While mortality increases from furnished and conventional cages via indoor non-cage systems to free-range systems, the risk of injury, especially in terms of broken and damaged keel bones, was higher in non-cage systems. It’s no surprise that each system comes with risks and limitations. Where one parameter sees improvement in one system, another shows decline and vice versa. In future, anyone attempting to rank housing systems based on sustainability parameters will have to make a set of value judgments. Consumers and stakeholders will have to ask themselves: what is more important, hen health or hen behaviour? Environmental impact or animal welfare? Food affordability or worker health and safety? 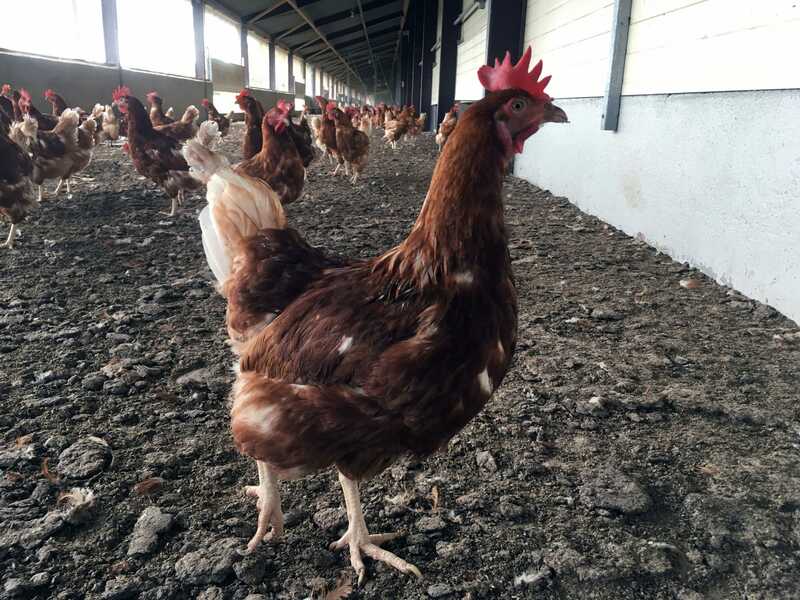 Beyond those questions, an important priority in the future will be trying to mitigate some of those issues that surface in cage-free systems to lower risks and curb limitations.